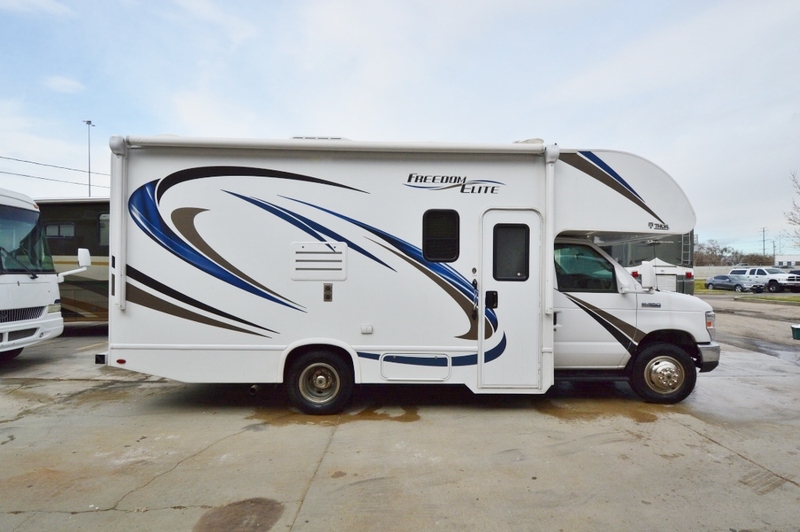 Very well taken care of 2018 Thor Freedom Elite 22FE with low miles. 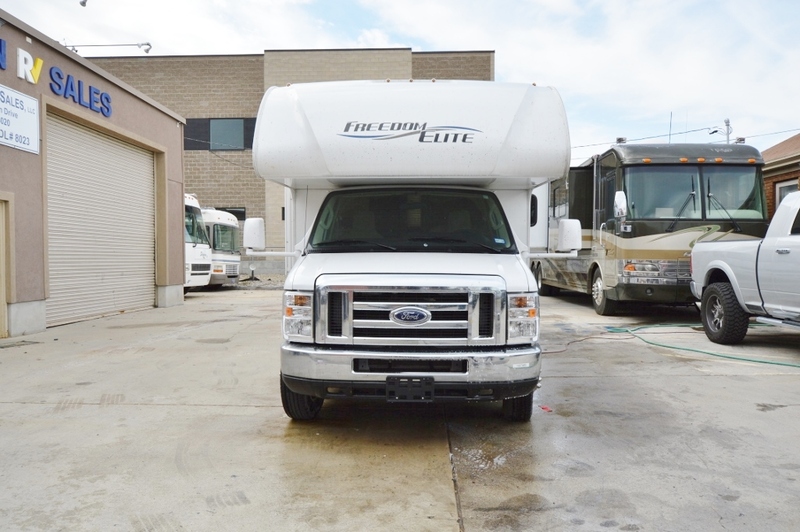 Giving it lots more life for the next owner. 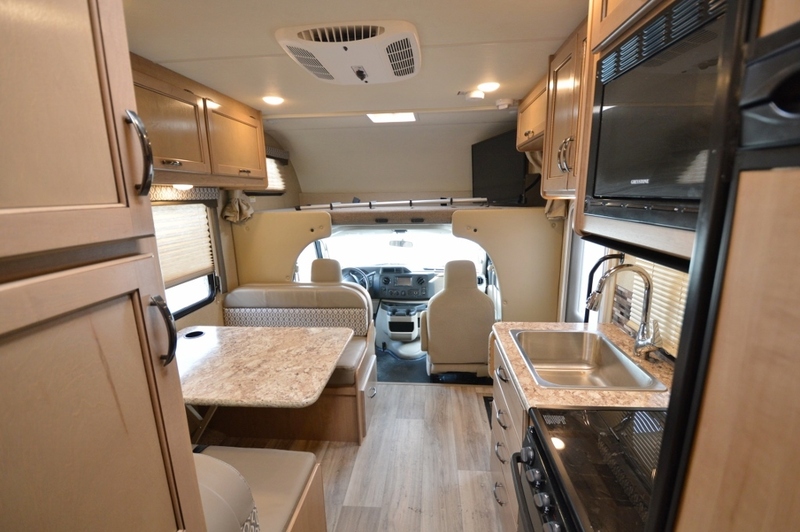 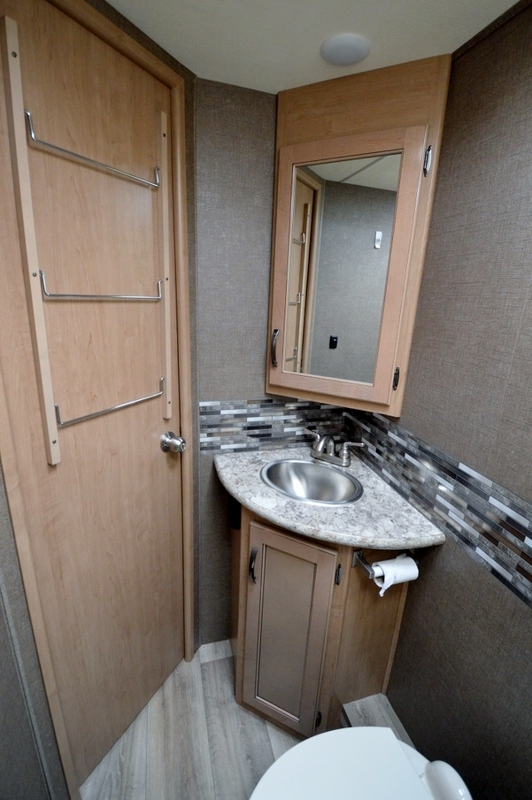 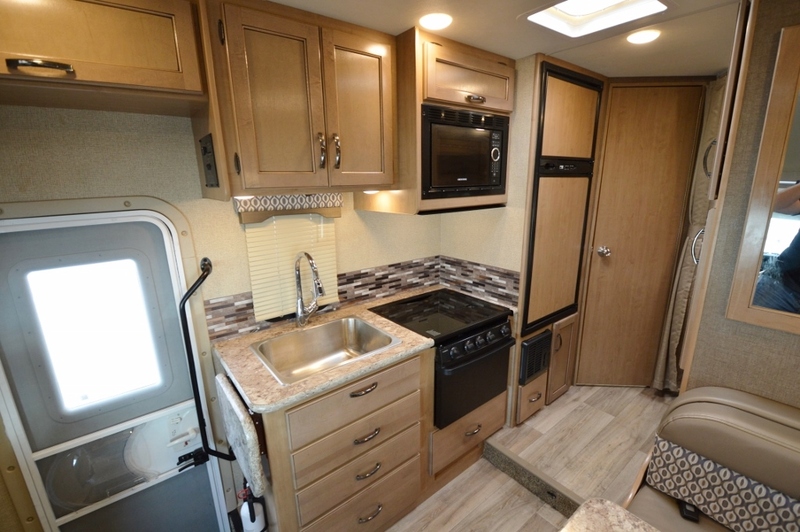 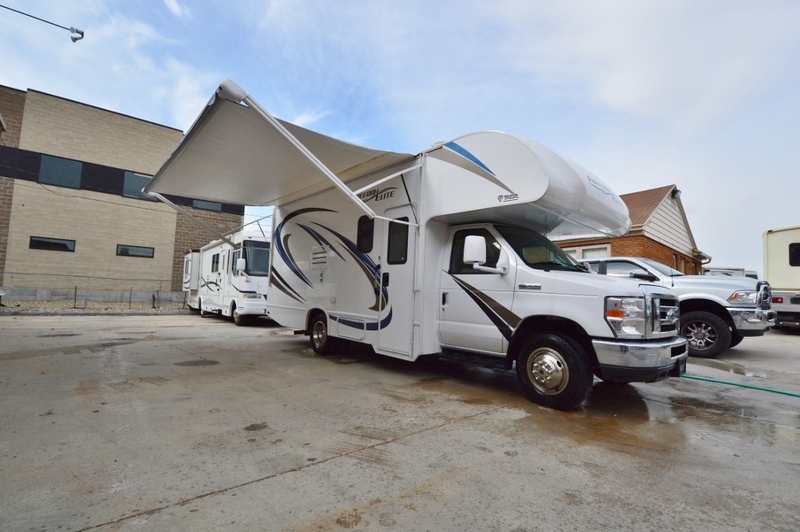 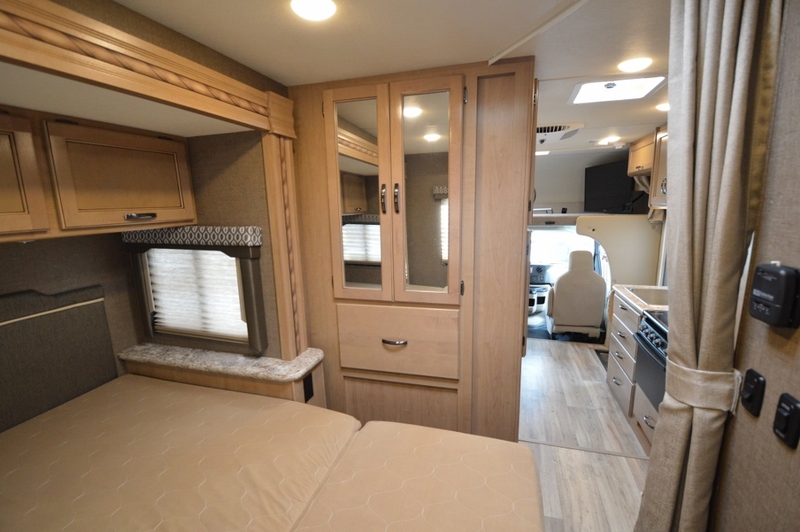 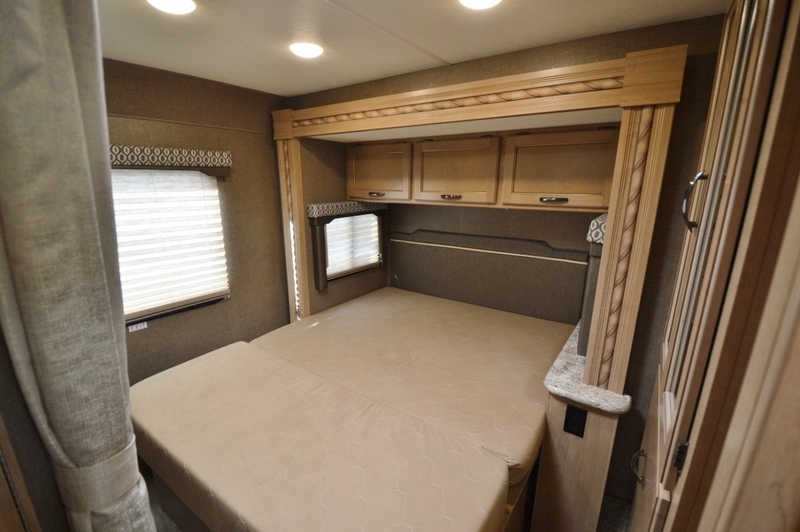 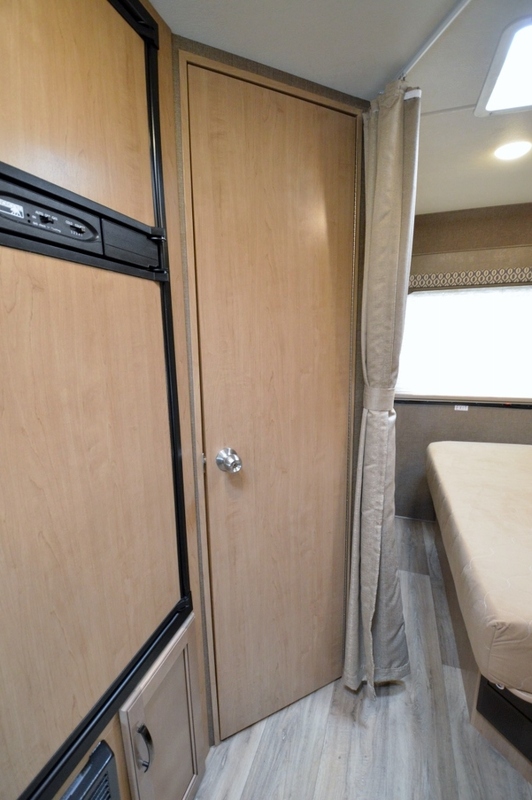 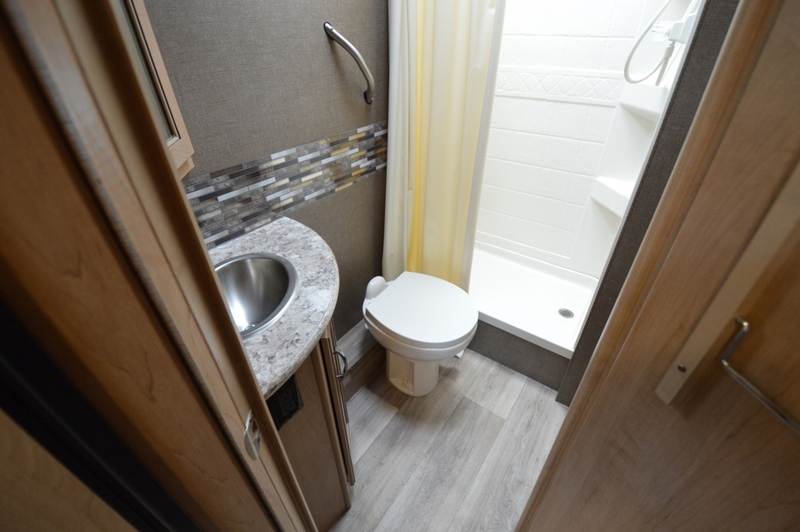 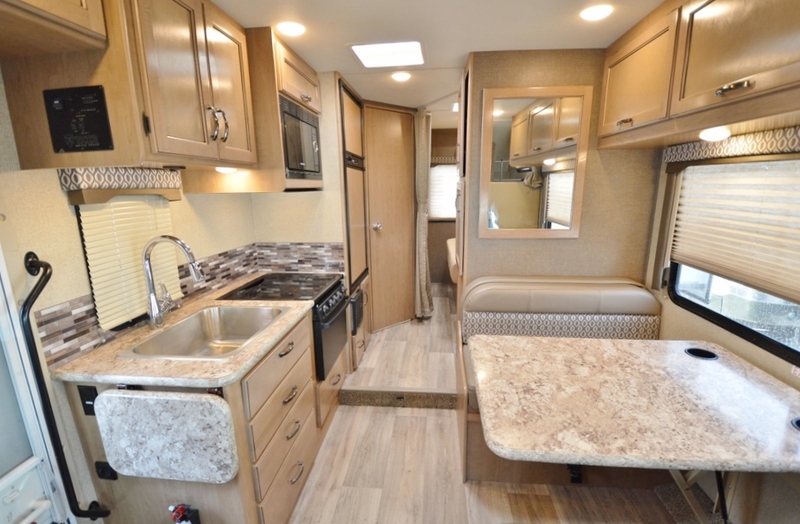 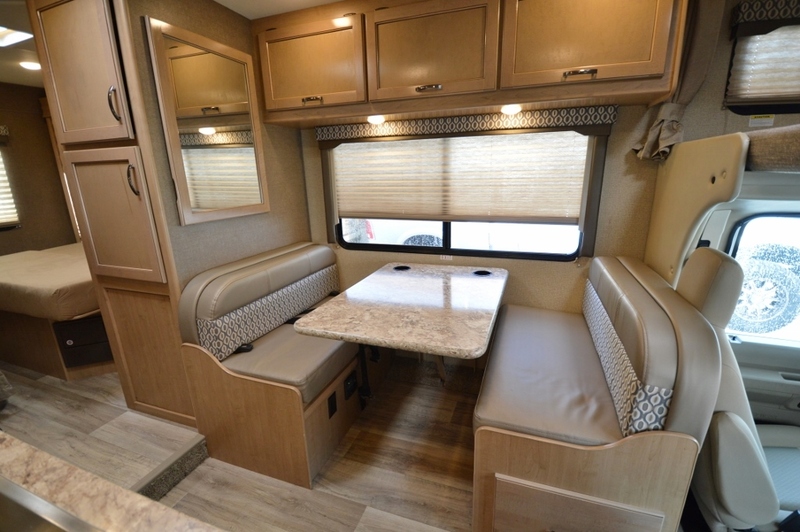 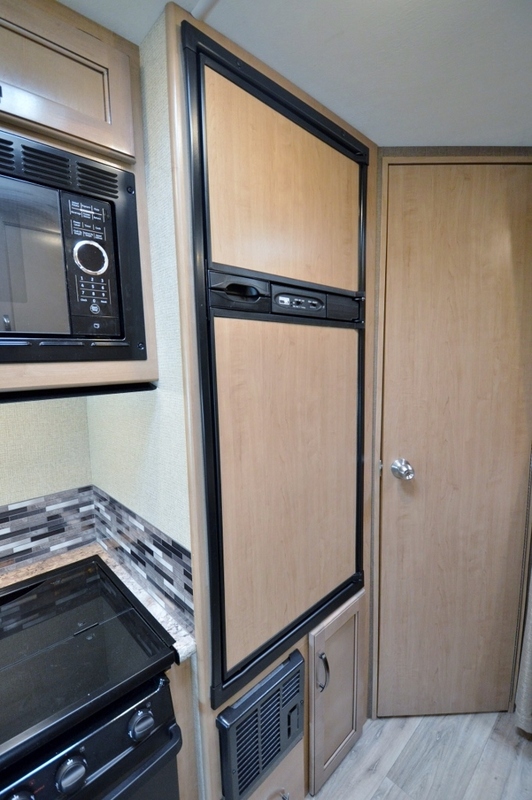 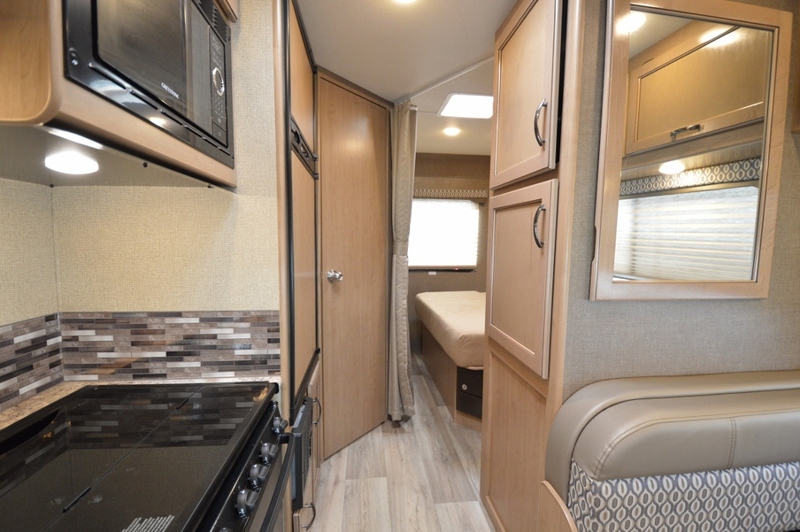 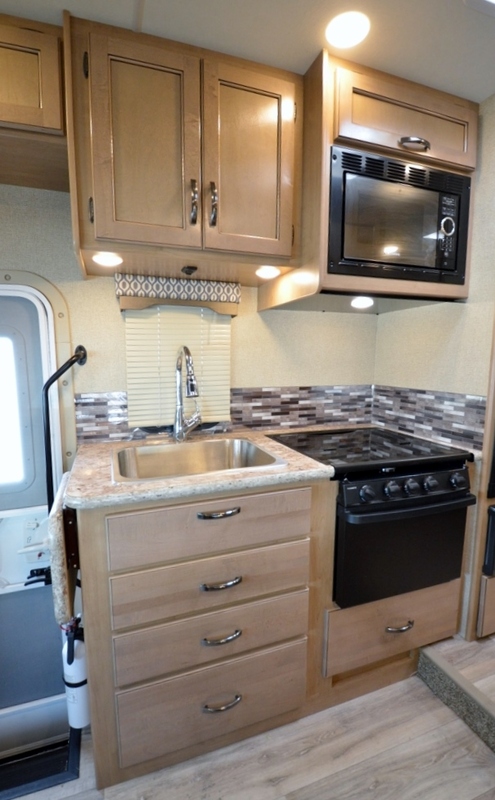 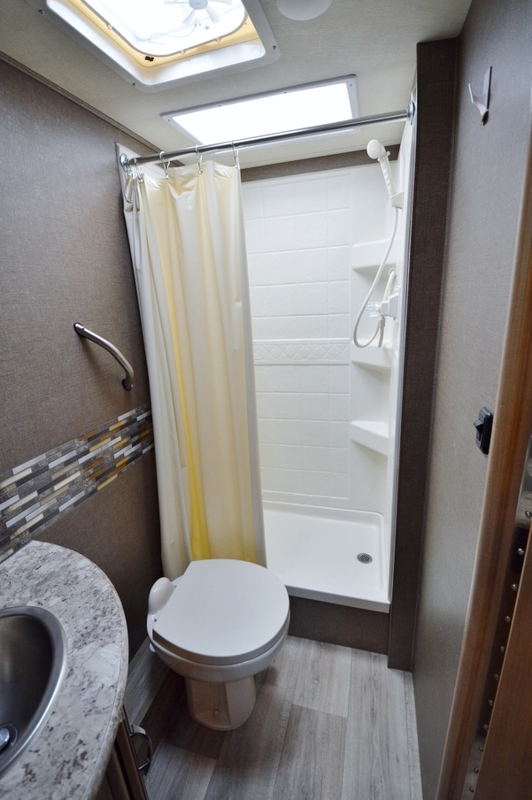 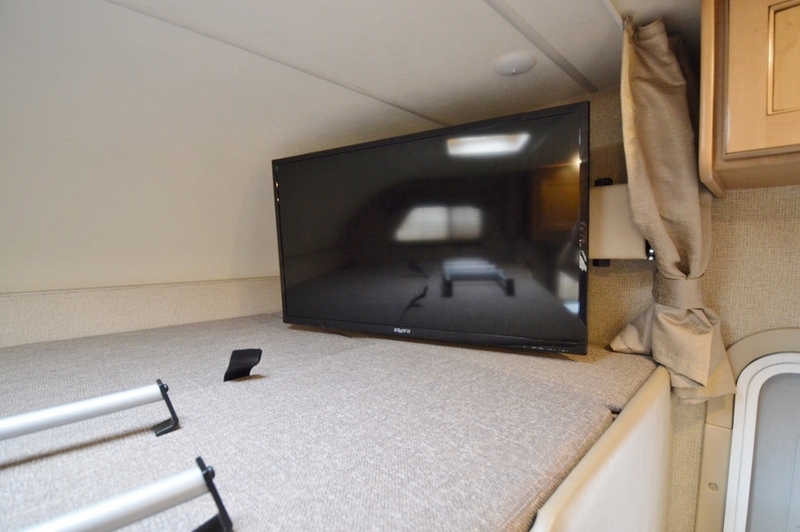 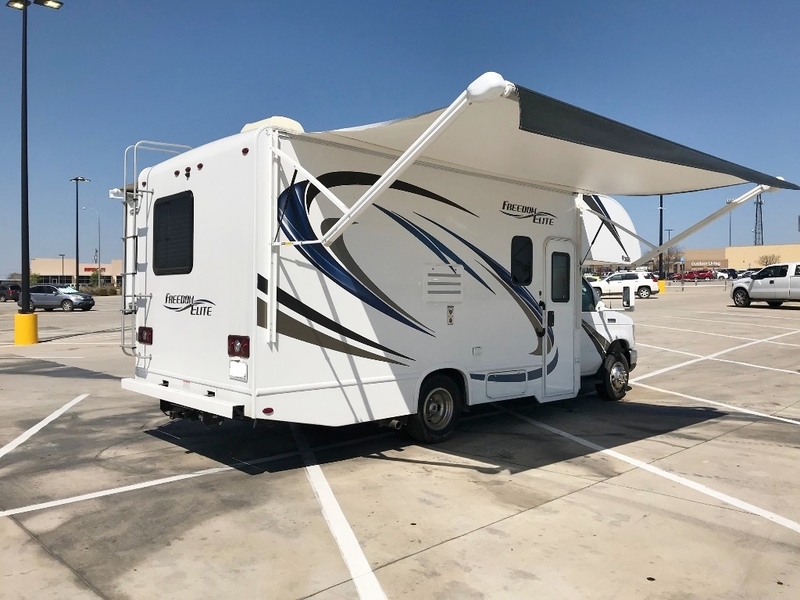 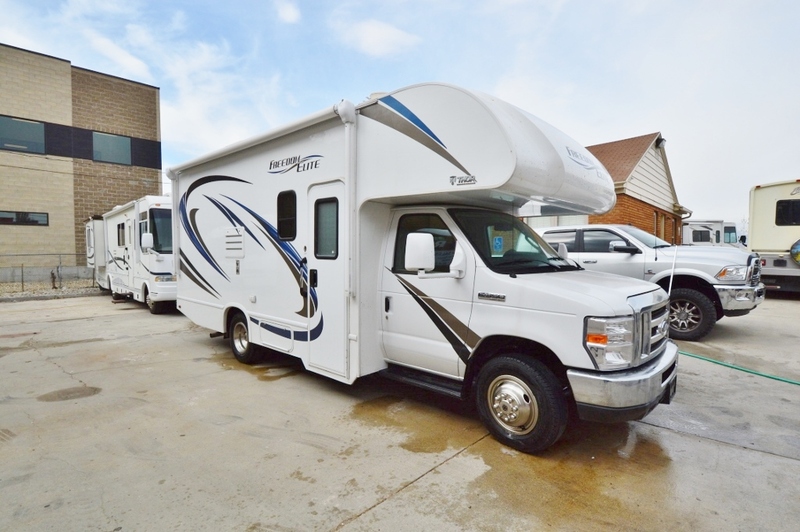 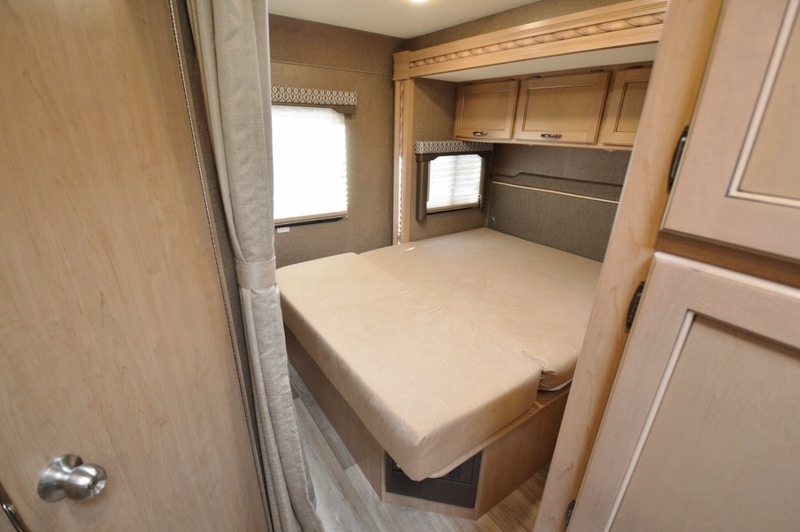 Some of the other option that this RV has is large Onan 4000kw Generator, Patio awning, bedroom slideout and a nice sturdy fiberglass shell on the outside. 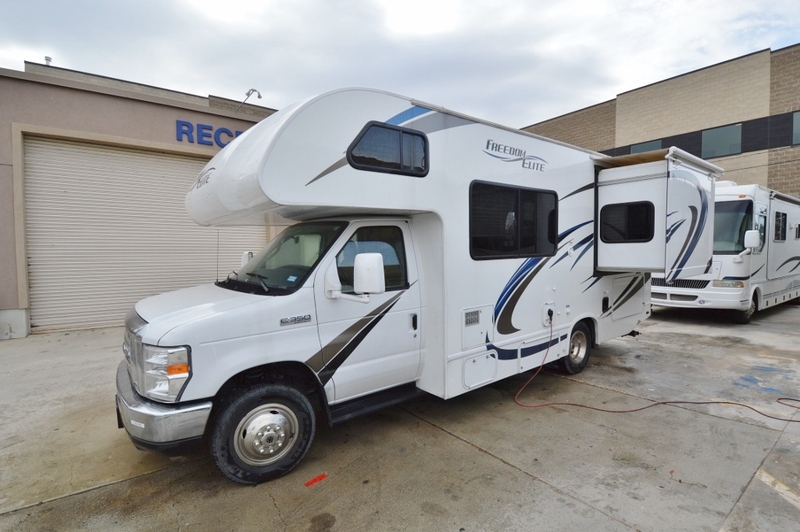 Came to us over 1000 miles with no issues at all. 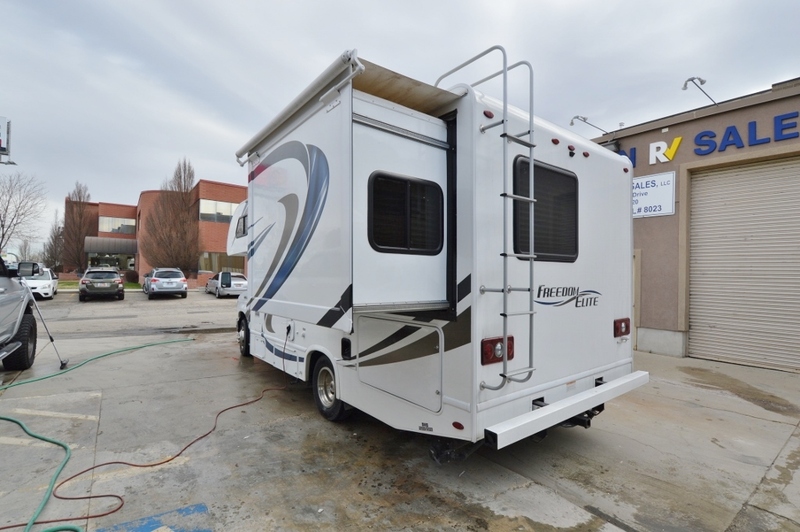 Great little motorhome that ready for some spring and summer love. 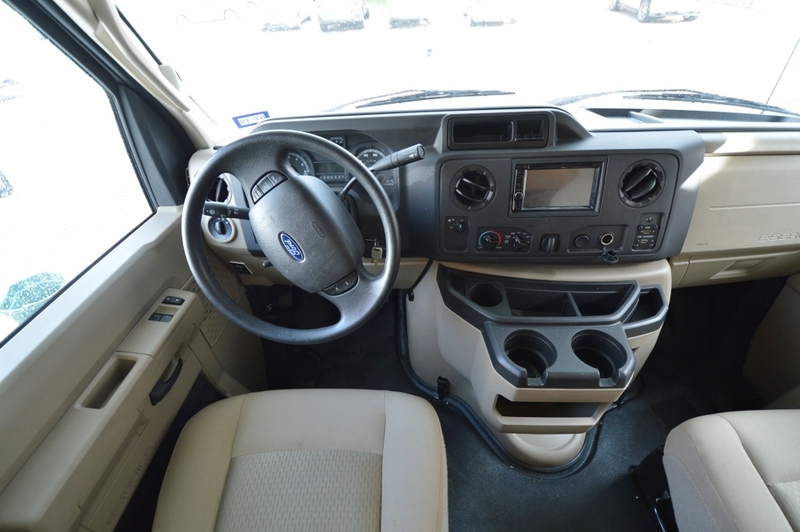 WARRANTIES ARE AVAILABLE AT AN ADDITIONAL COST ON 90% OF OUR INVENTORY. 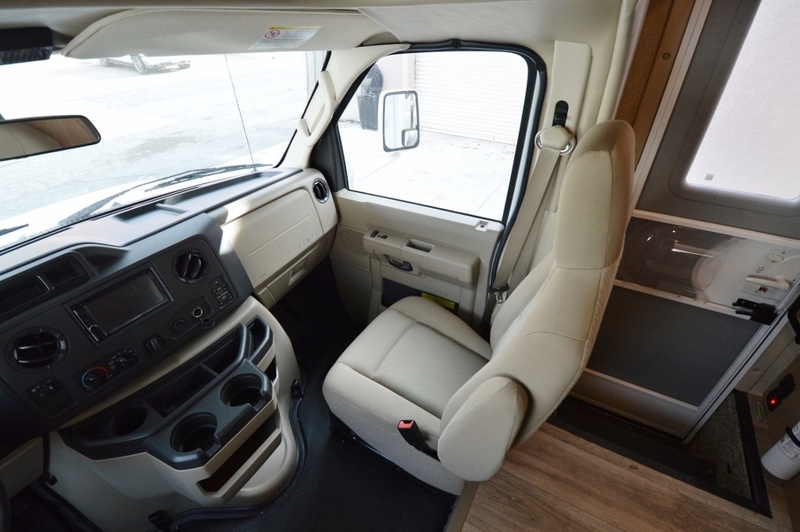 WITH COVERAGE UP TO 5 YEARS / 50,000 MILES. 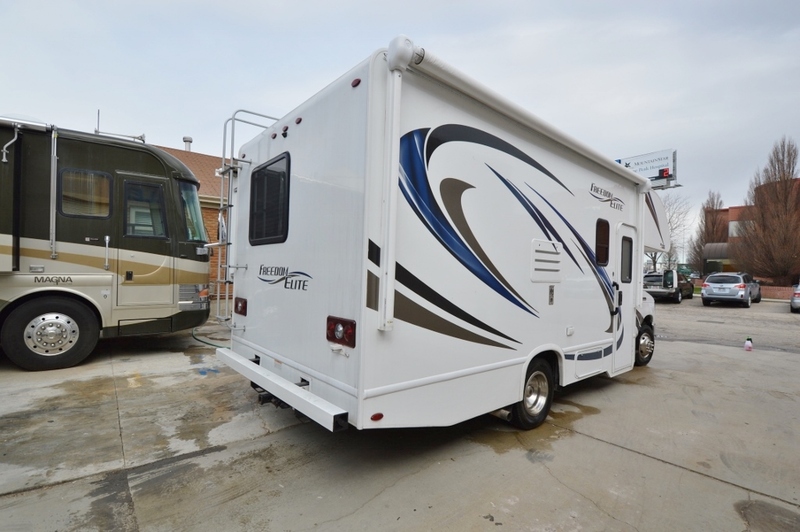 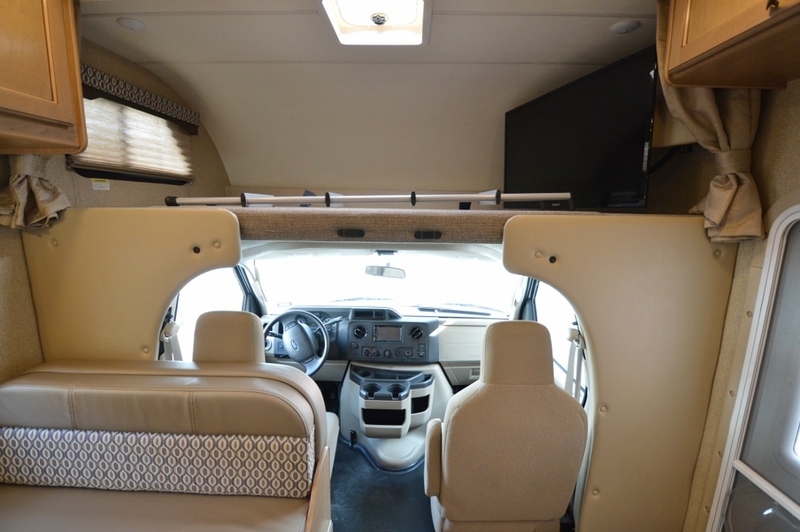 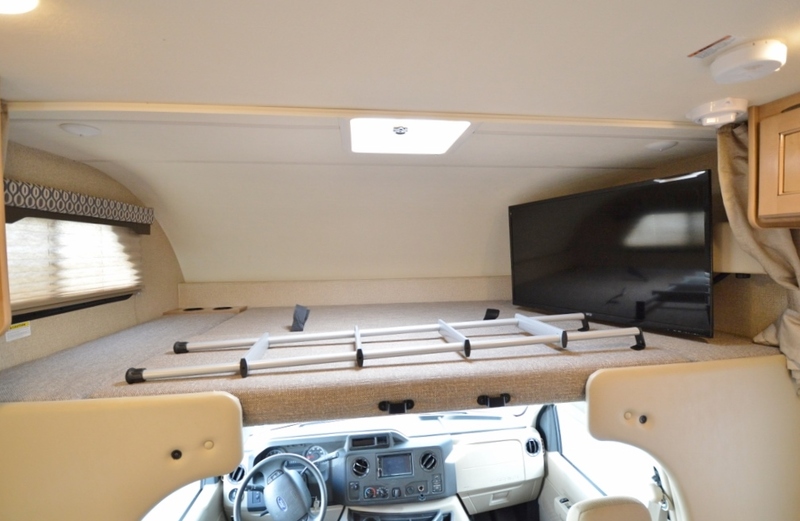 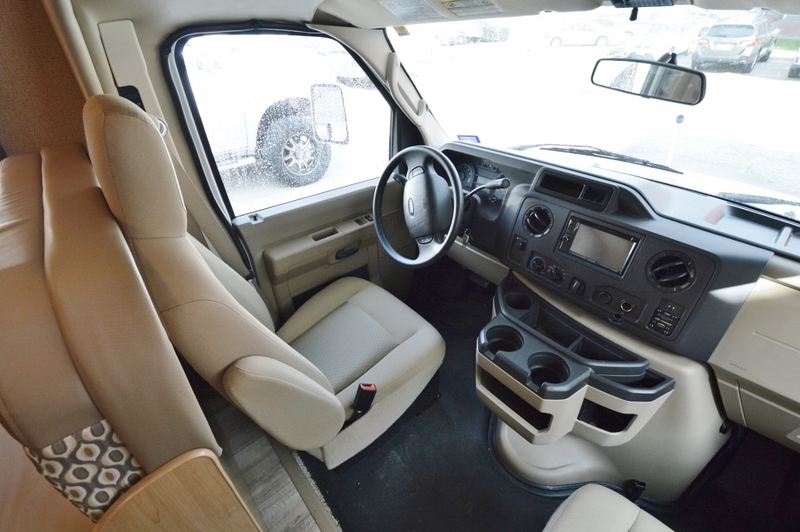 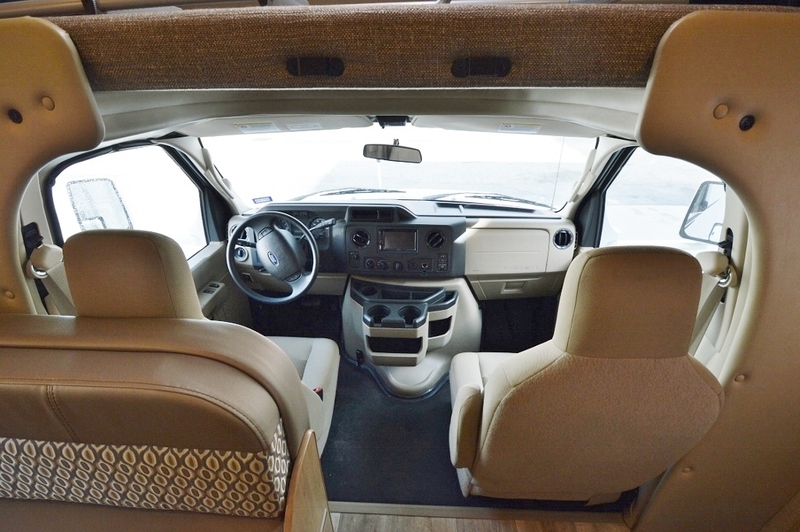 ASK YOUR RV SALES PROFESSIONAL FOR MORE INFO ….